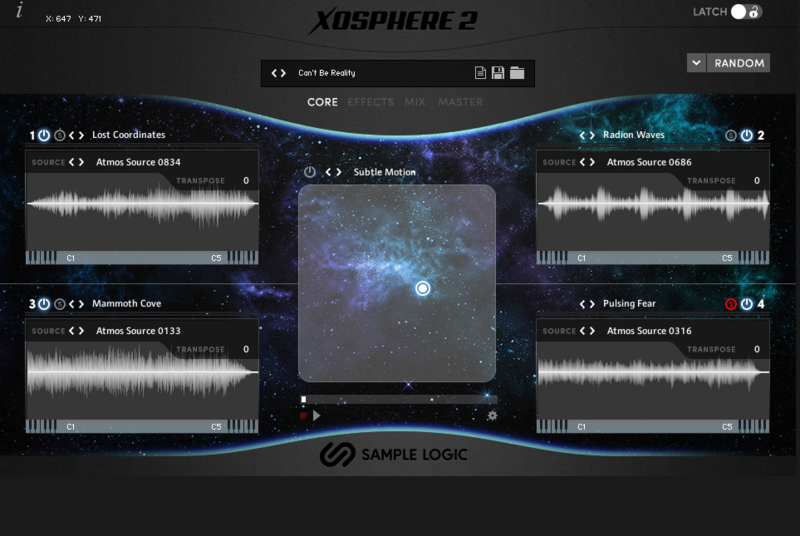 Sample Logic has just released the second version of what was already a stunning instrument, XOSPHERE 2. 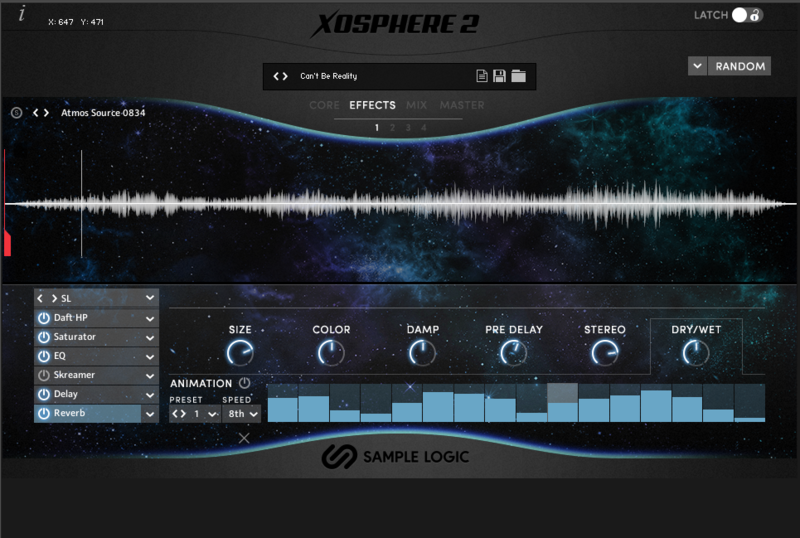 They teamed up with sound design companies: Black Octopus, Audio Modern, SampleTraxx, and Loopmasters to create a multi-source, vector-style instrument that uses their proprietary morphing algorithm to blend wondrous soundscapes and pulsating atmospheres. 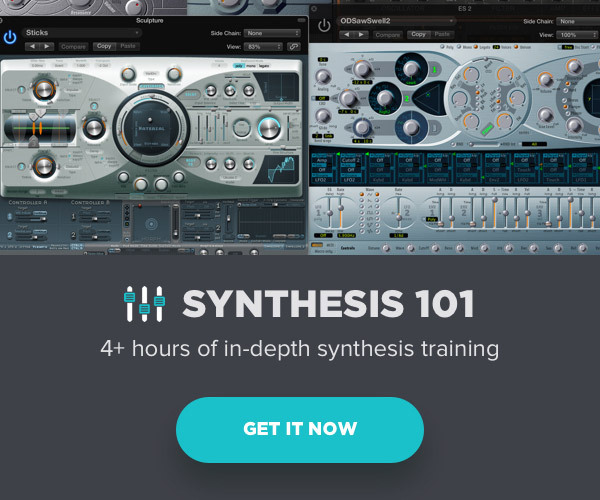 While the underlying structure of the interface is not unlike their Morphestra 2, which I reviewed last December, the sound sources are very different, with Morphestra being based on mangled orchestral samples and XOSPHERE intent on unworldly sound design that’s not easily categorized. The main interface display has four sound sources or Cores and an XY morphing pad that crossfades between them. I put that word in italics because sounds seem to be blended in such a seamless way, that what results are not simply four different sounds being crossfaded, but four parts of the same sound being emphasized or deemphasized as desired. 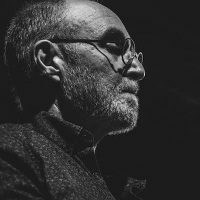 There are 13 GB of new samples and 2000 instruments possible. Sounds are searchable via the browsing matrix using keywords and metadata searches. You can mark favorites and filter your searches as desired. 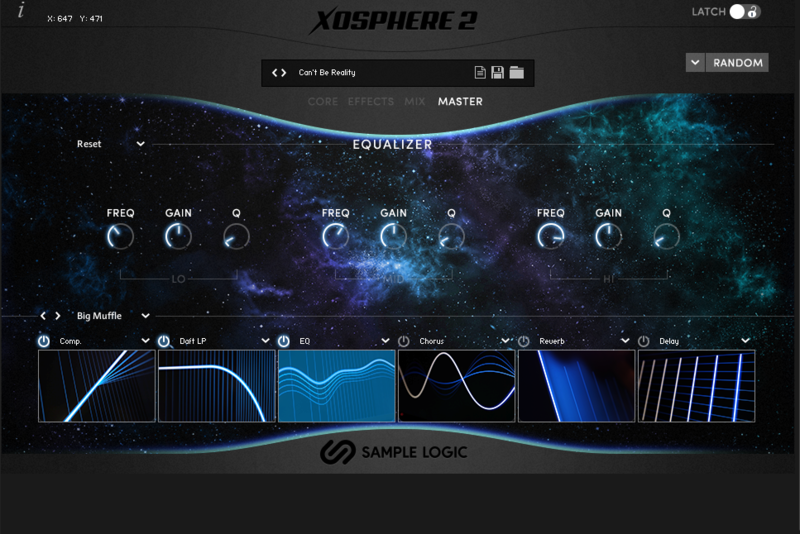 You can also choose to retain modulation choices and effects while changing the source only. Each source can be mapped to a key range or transposed if desired. In fact, many sounds work well independently. The effects section is robust with a possible chain of six effects possible for each source. 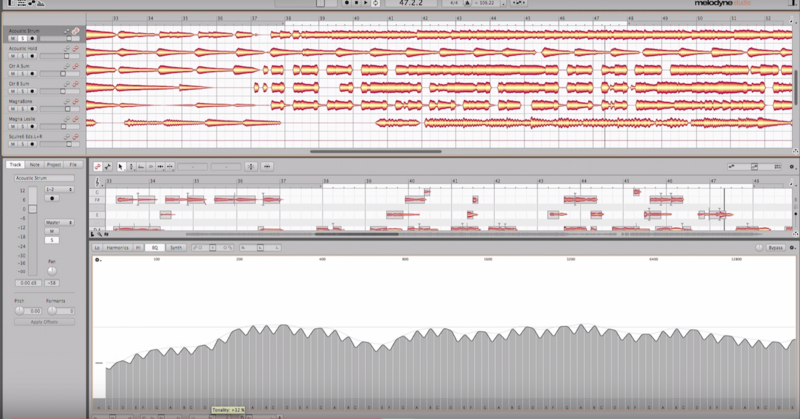 Some effects have animation (or automation) capability with a built-in step sequencer. 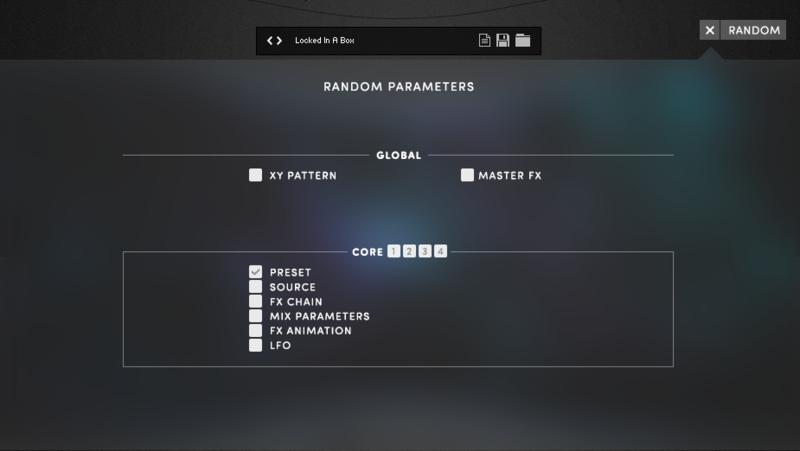 There is also effect chain presets to choose from. 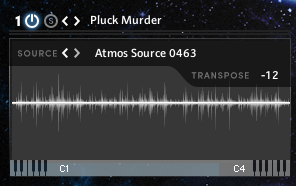 From this window, you can choose where the sample starts to play as well. 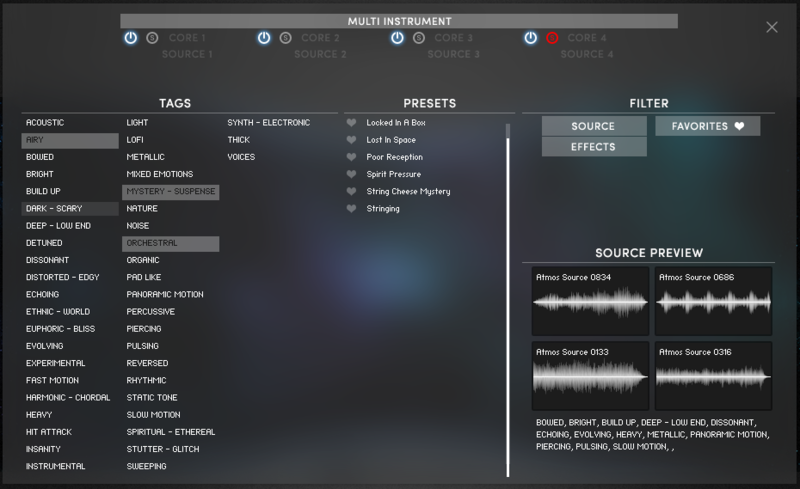 The Mix display allows for LFO and Filtering control for each source and there is a drop down menu here with choices such as: Mellow, B. Boost, Thin, Thick, etc. A fast way to alter one of the sources without much fuss. The Master display offers global effects that are the same as the choices for individual sources. 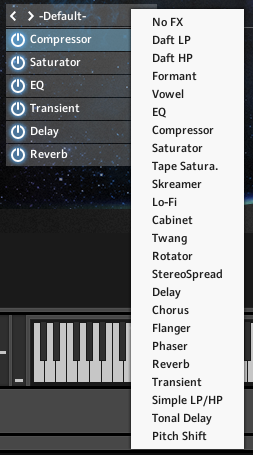 Again, you can chain up to six processes and there is a preset menu for effects chains as well. Ever-present and perched inconspicuously in the upper righthand corner is the Random button and menu which allows for intelligent randomization via selective filtering. 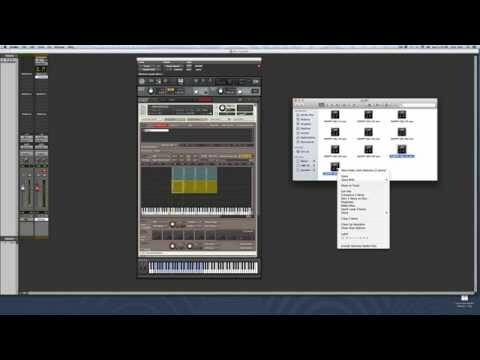 This a powerful way to generate unique sounds that could possibly range from the unusable to the sublime. But the filtering capability can be used to narrow the field of possibilities in such a way that the process is paradoxically controllable. It might have been even better to add a percentage or degree of randomization control to further refine the process. 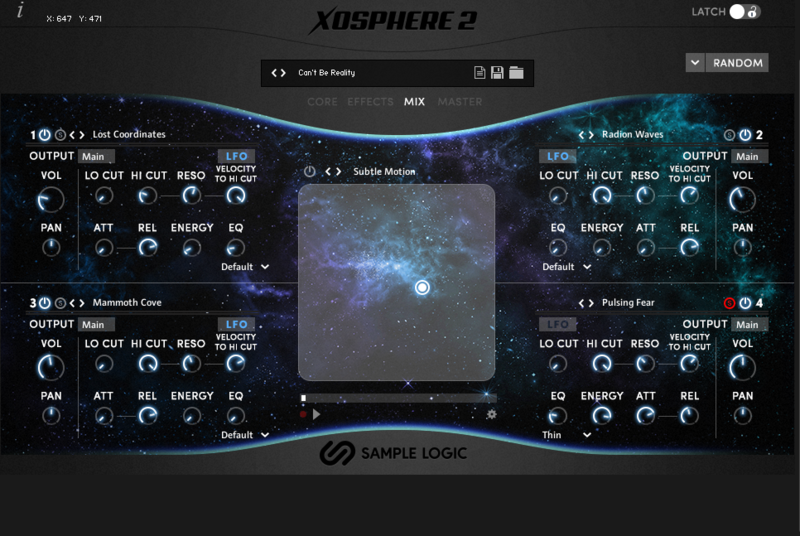 This instrument produces rich evolving sonic landscapes and yes, atmospheres. 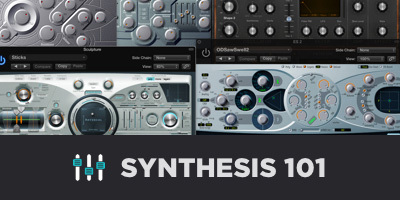 Rhythmic motion can be effortlessly integrated with mellifluous or ominous sonic backdrops and things seem to magically coalesce, regardless of your position in the XY morph pad continuum. XOSPHERES can create pulsating fluidity, bottomless swells and ethereal drones that seem to breath. 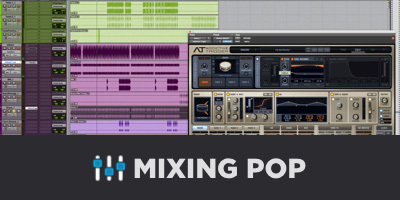 A must-have for composers with a sound design sensibility.